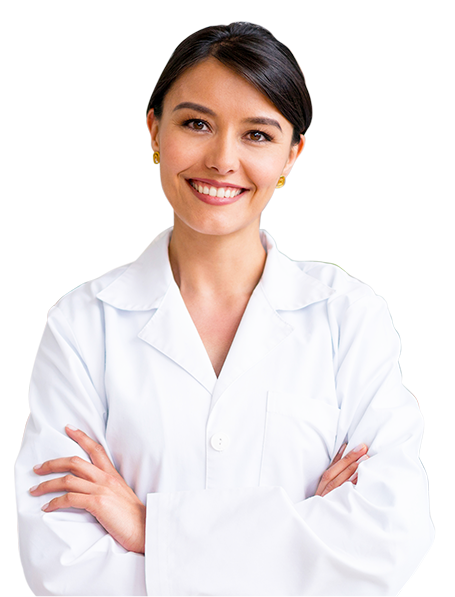 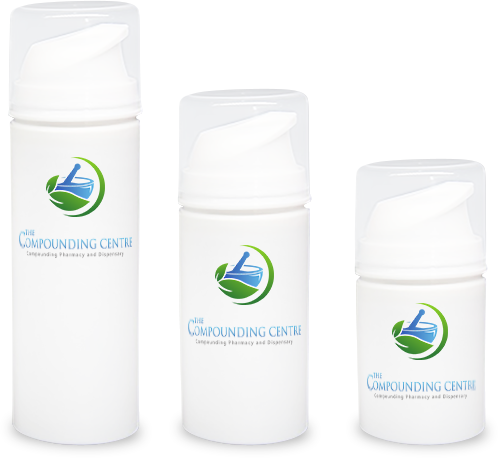 The Compounding Centre uses state-of-the-art equipment for advanced patient care. 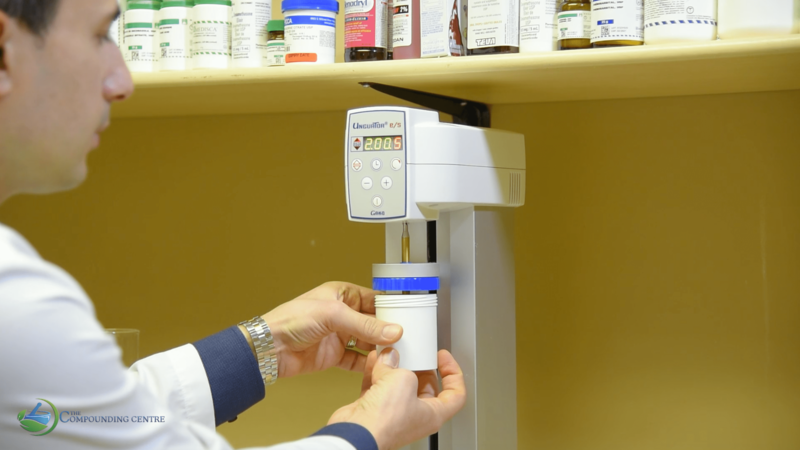 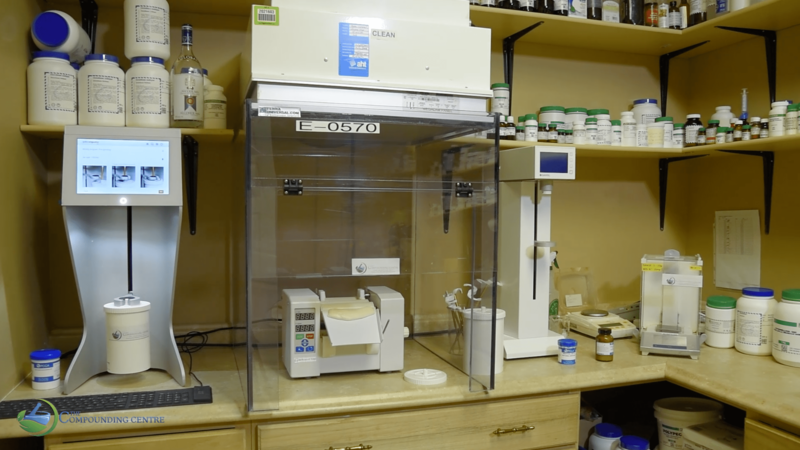 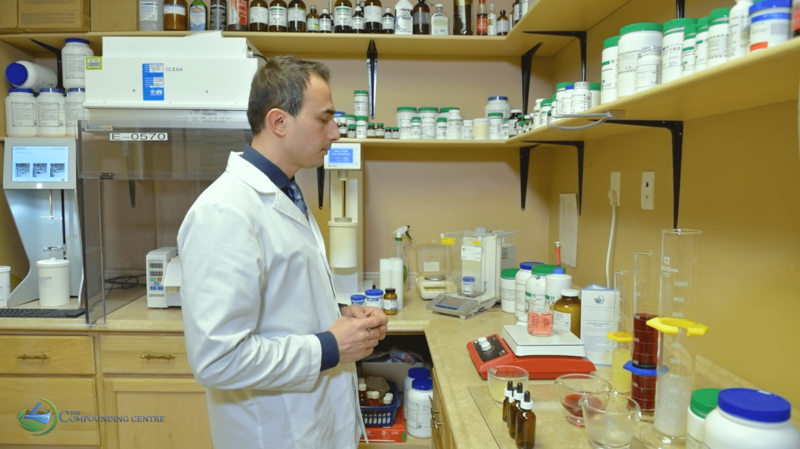 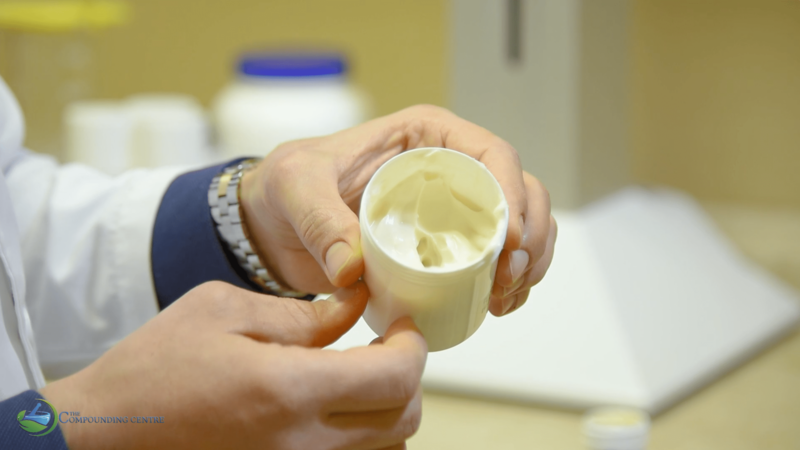 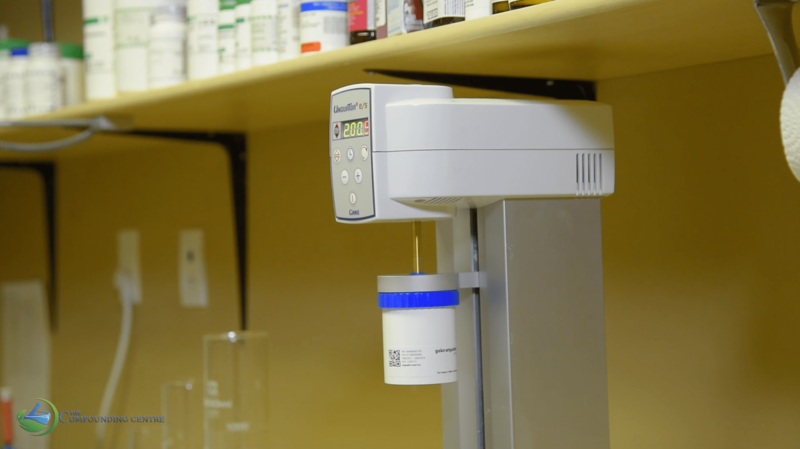 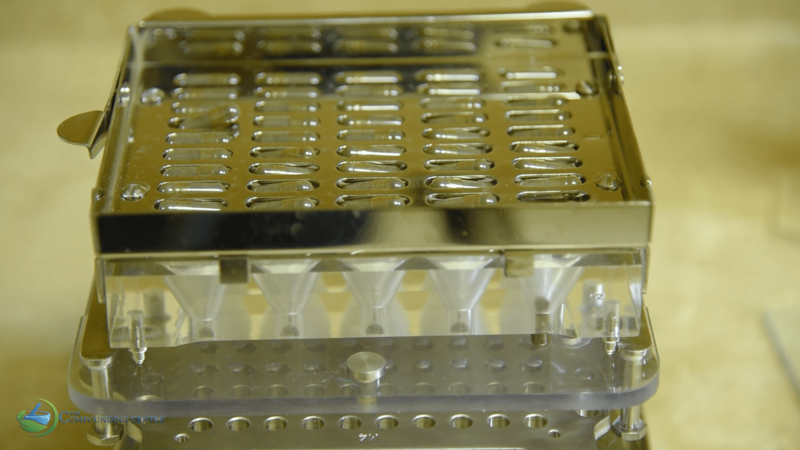 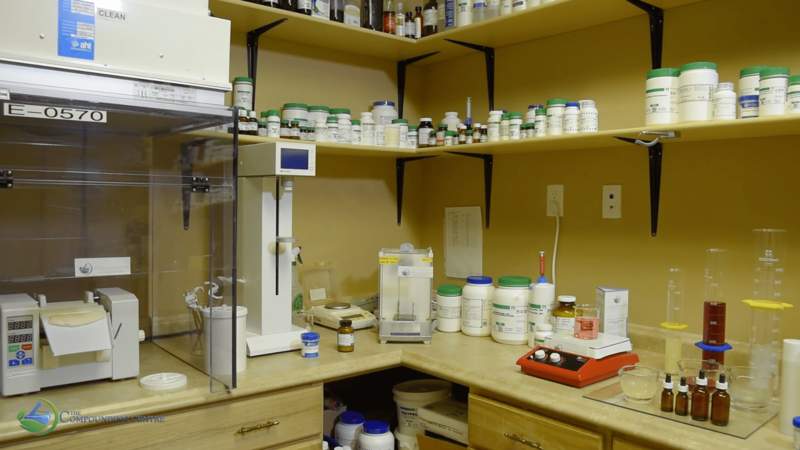 Our Compounding Centres are equipped with multiple Unguator® Machines. 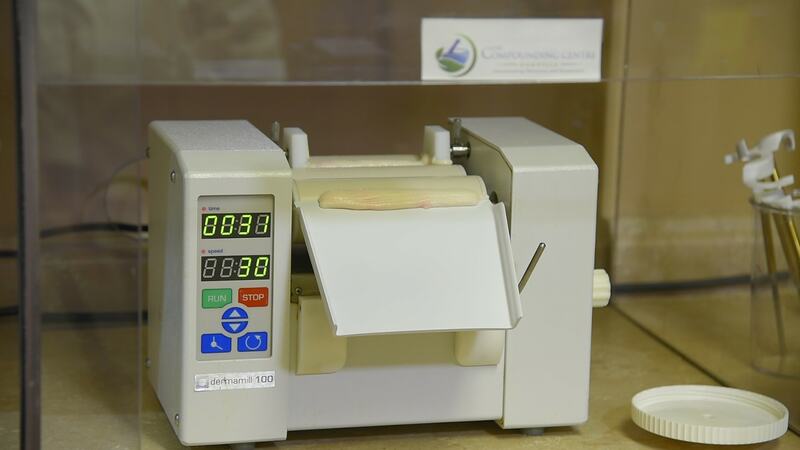 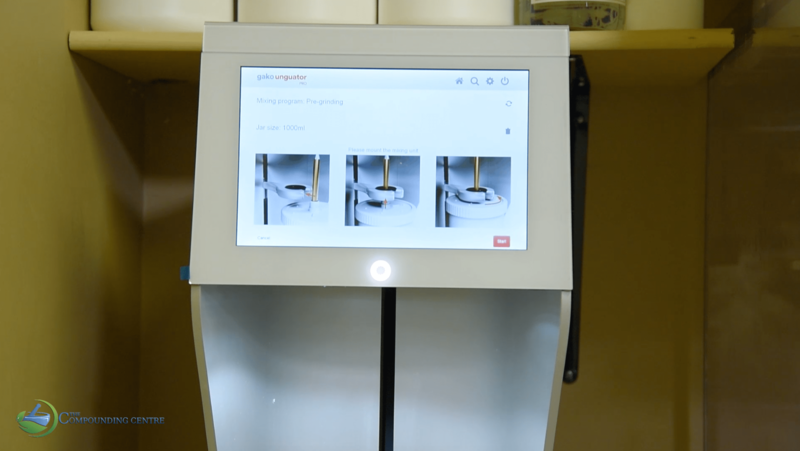 An Unguator machine is an electric mortar and pestle to mix all of our creams. 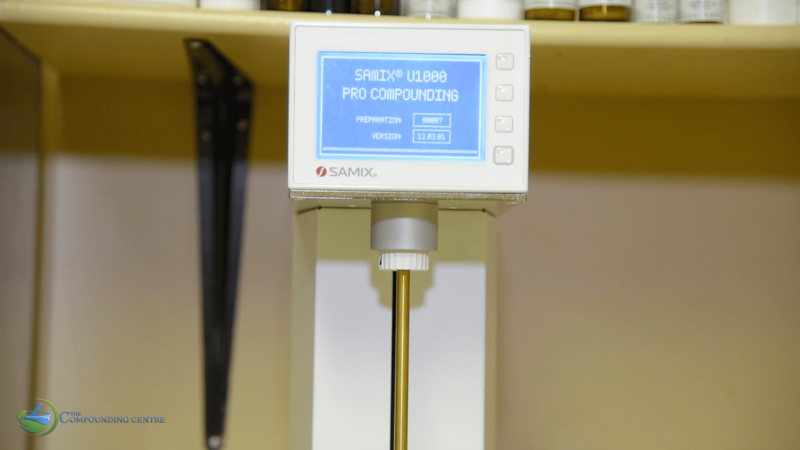 This allows for an unvarying compounded creams. 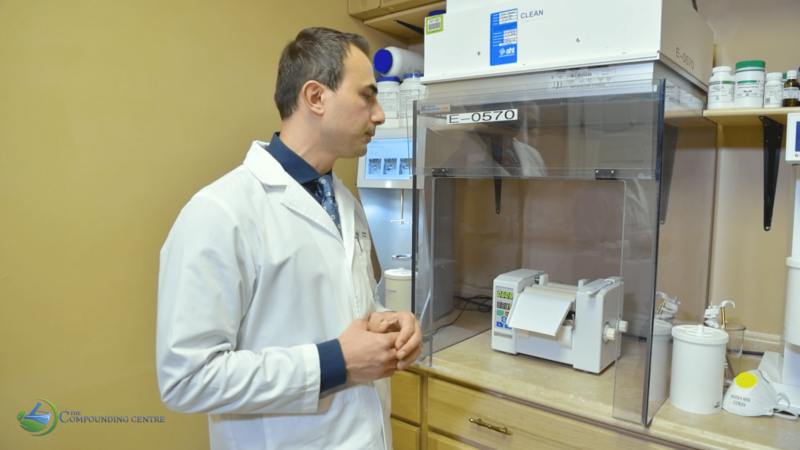 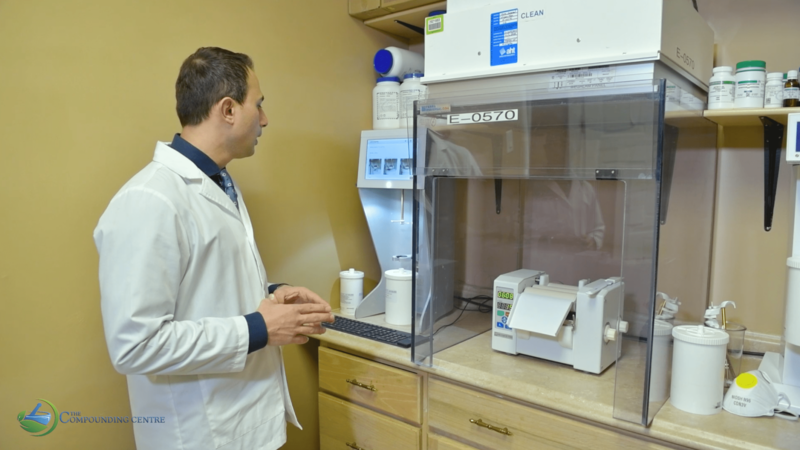 Our pharmacists use Analytical Balance to weigh needed chemicals. 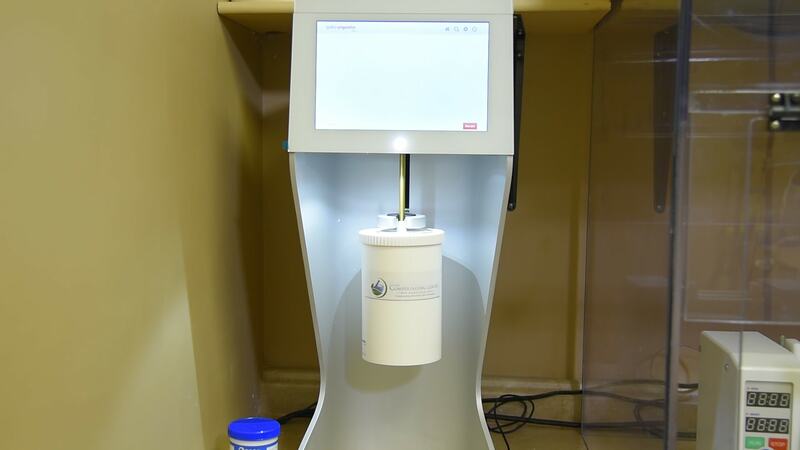 This ensures extreme accuracy. 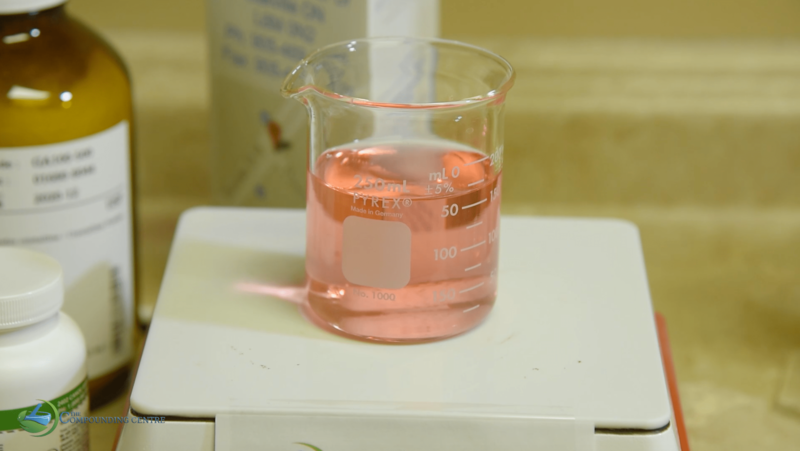 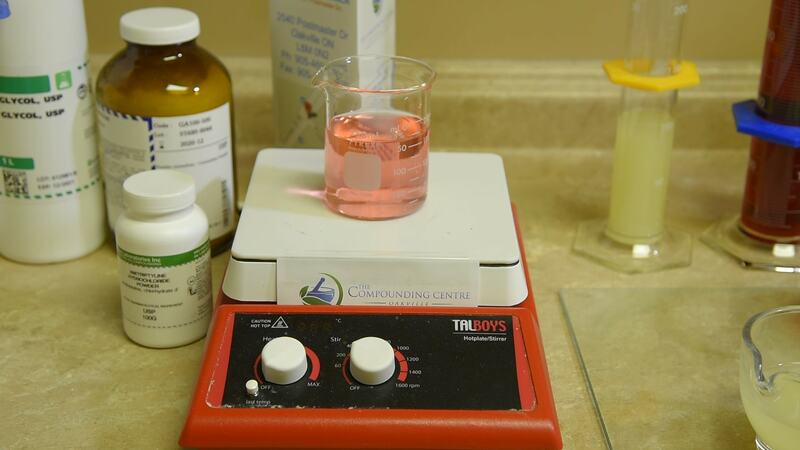 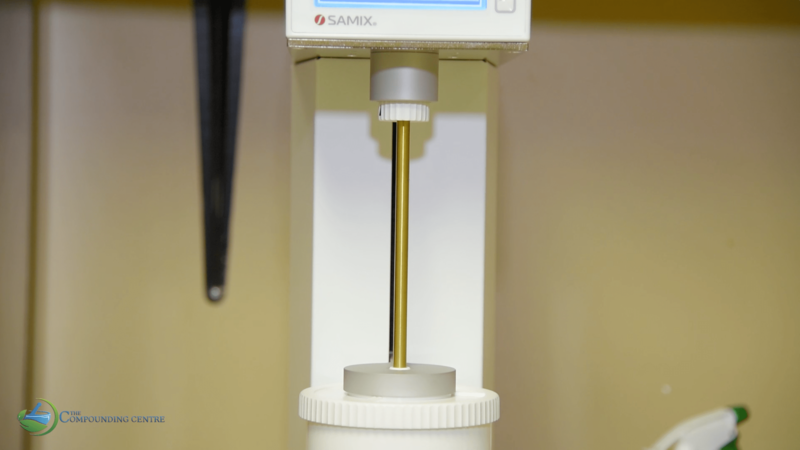 Our Compounding Lab is equipped with a PH meter to measure the PH of a compound and adjust compound if needed. 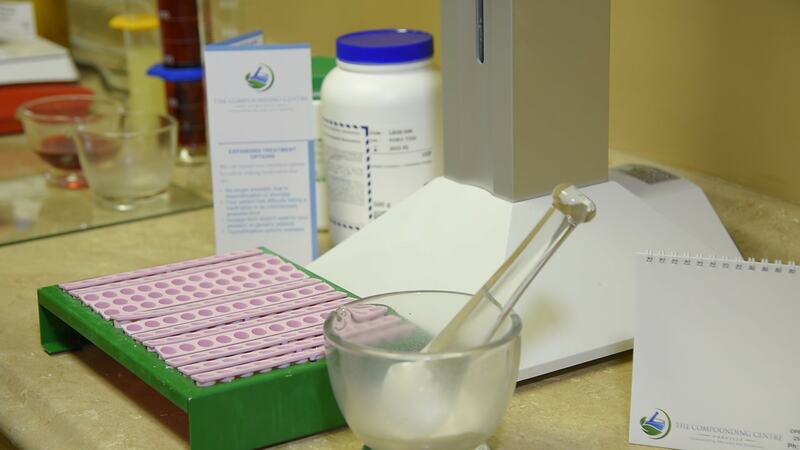 Our pharmacists use disposable spatulas to pour chemicals to avoid any cross-contamination of chemicals. 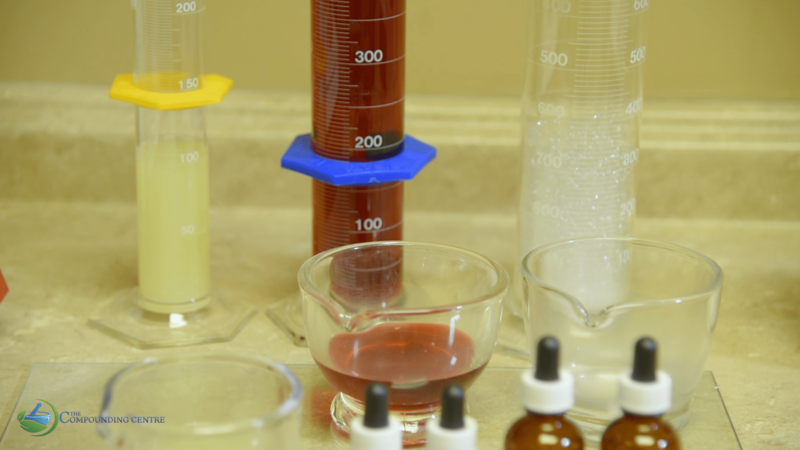 Whenever appropriate, we use sieves to pour our chemicals into a solution. 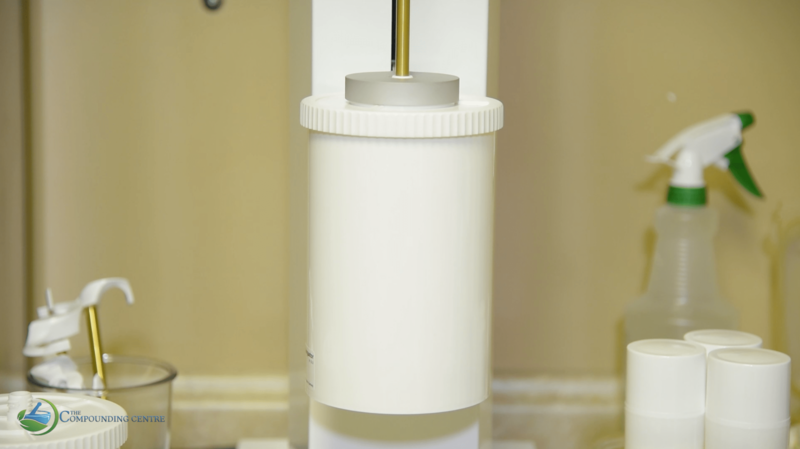 This process decreases particle size and allows for a more uniform mixture. 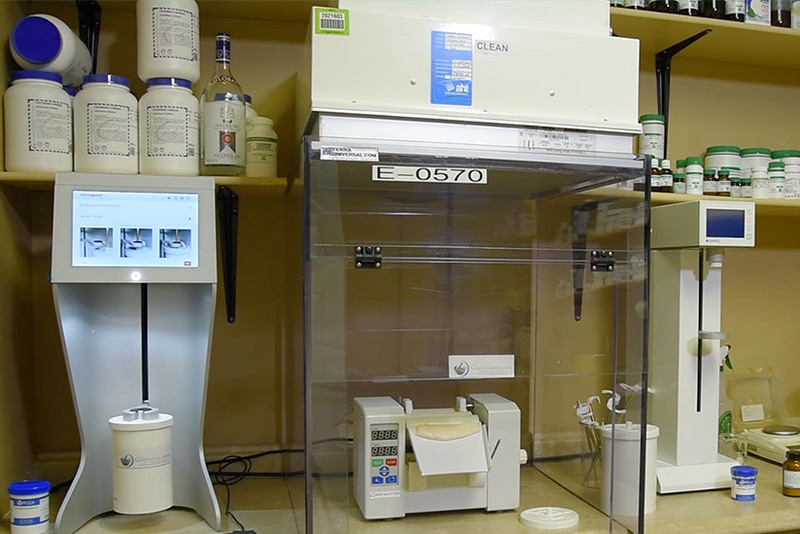 Below you can see some of our state-of-the-art medication compounding equipment to get an idea of our capabilities and expertise.